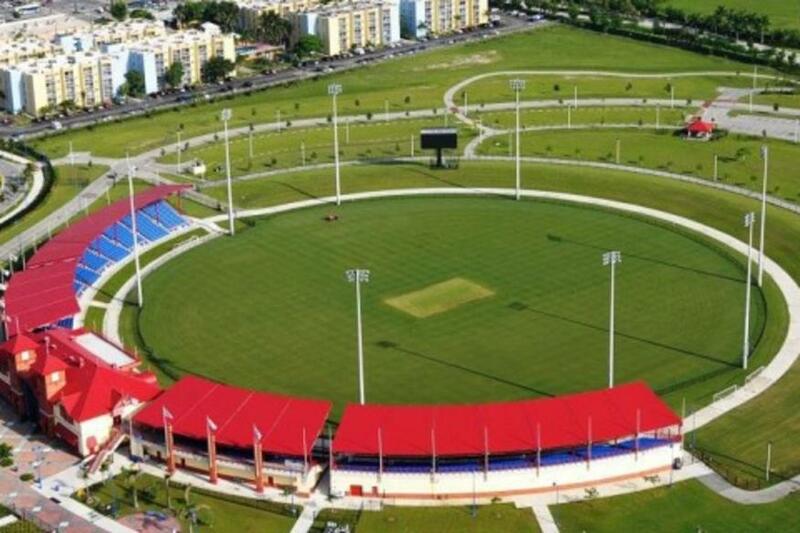 110-acre multipurpose facility, with four soccer/football fields, two cricket fields, netball courts, tennis courts, basketball courts and water playground. 8:00am-7:30pm. Free weekdays. $1.50 per person.